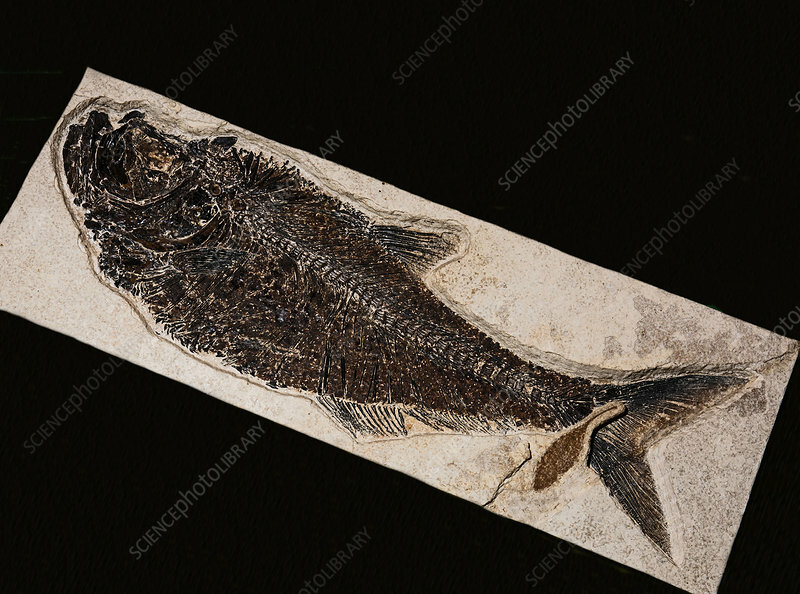 Fish Fossil. Museum of Ancient Life. Lehi Utah, USA.